At St Barnabas Church of England Primary School we offer a before and after school club called Shining Stars. The club is highly successful and extremely popular. The children who attend Shining Stars enjoy a caring, safe and fun environment, full of activities and opportunities to play, learn and socialise. All children are welcome to attend as the club caters for children from ages 3 to 11. To ensure our parents/carers have total peace of mind. To provide a relaxed home from home environment, which is fun. To make parents/carers and children feel valued, fostering links between home and School. In order to plan your child’s care, new children need to be registered before they are able to attend. An enrolment form must be completed for each child that attends the club – providing contact numbers, details of allergies and any other information we need to know. Children in Nursery and Reception classes must also complete the “All about me booklet”, to support us knowing your Child’s likes and dislikes. 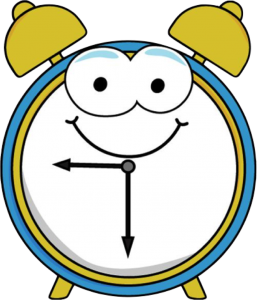 Once you have registered, you are asked at the beginning of each term to book the hours you require your child/children to attend the club each week. The club can support families who work specify shift patterns where possible. Shift pattern bookings need to be sent to the School Office at least two weeks in advance of the service requirement and are only honoured if a space is available. A discount of 10% will be applied to all children who attend full time (7.30am-9.00am & end of school until 5.45pm daily). No sibling concession is offered however parents/carers that have two children attending the club may split their invoice and pay half in advance and the balance mid-way through the term. Parents/carers must pay fees half termly in advance of the service being provided. Please see the Shining Stars Terms of Service for payment guidelines. If you wish to pay for your service using vouchers, please contact the School Office regarding registration process. The club will not charge parents/carers when the school is closed for teacher-training days, election days, emergency close days or when children attend a residential trip. 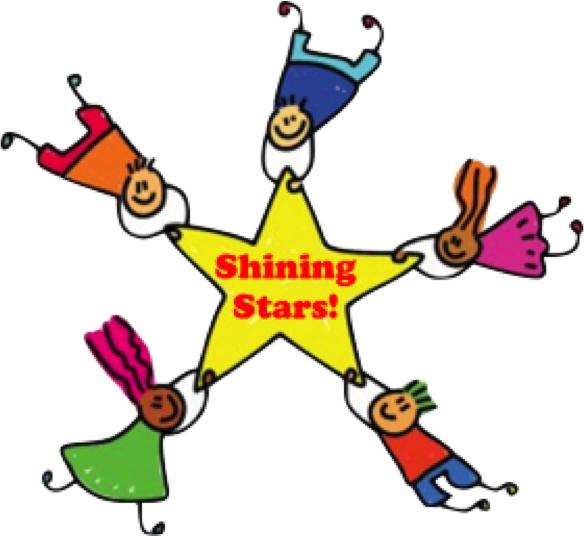 If you would like a place in Shining Stars please email shiningstars@stbarnabas.eu with your child’s name, class, sessions/days required and requested start date. If a place is available you will be contacted by Miss Carless – Shining Stars Manager.